The Odyssey is literature's grandest evocation of every man's journey through life. 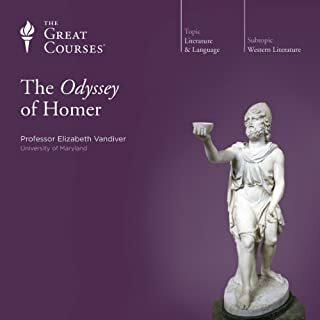 In the myths and legends that are retold here, the energy and poetry of Homer's original is captured in a bold, contemporary idiom, giving us an edition of The Odyssey that is a joy to listen to, worth savoring and treasuring for its sheer lyrical mastery. 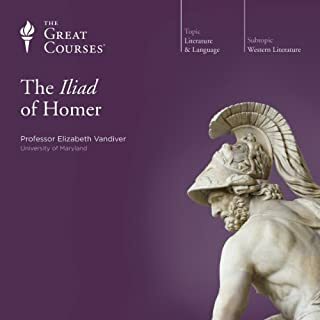 This audiobook is sure to delight both the classicist and the general listener and to captivate a new generation of Homer's students. (P) and ©1996 Penguin Books USA Inc. The quality of the recording wasn’t very good. The volume of Ian McKellen’ voice would change after each musical interlude and at times it sounded like the recording was taped over another recording. But the reading was good and so was the story. 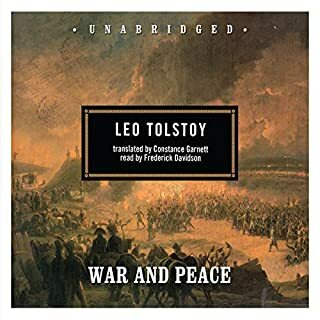 This is actually my second purchase of this particular version of this audiobook. My first was during university with the tape version bought through my campus bookstore. It is basically the identical version that is presented here today. Which means as with the original tapes there are some problems. There is some audio level mistakes, some pops, and blips over the presentation of the material but nothing that really overall hinders the recording. Everything is understandable especially if you are following along with the written work (which for me, actually really helps me to understand). And with this version being digital, it is much easier to take on the road with you. Its a lot harder to find a tape player that works in a vehicle these days. As for the story, The Odyssey is one of those stories you either love or you hate. 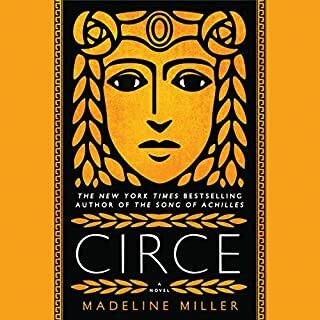 Its long, and windy and is written in epic poetry using lots of hyperbole, metaphors, and invocation but when you understand the story it becomes thrilling. You rise up with Odysseus and come crashing down with him in every movement. The amount of suffering one man goes through to return home is outrageous and you hope that something good happens to him only to realize that there is too much story left for something not to happen. You feel with the characters even though their stories are usually told through others. And that was the point of these stories. To be told to others, to entertain others and to teach and that is what The Odyssey does. It teaches numerous themes through the stories that it presents and you can find those themes in countless stories because of The Odyssey. Overall I give The Odyssey a high regard. It is one of those stories everyone has to read, everyone should read even if they battle through it because it is worth it in the end. Fagles yes, McKellen yes, Production NO! The narration is excellent, as is the translation; however, the production is terrible. The first thing I noticed is that in many places the recording skips or hiccups. This is absolutely unacceptable. As others have stated, if an actual human had checked this recording before it was offered for sale then these glitches would have been caught and hopefully corrected. As others have stated, the pitch also varies in places which is a shame because the narration is superb. 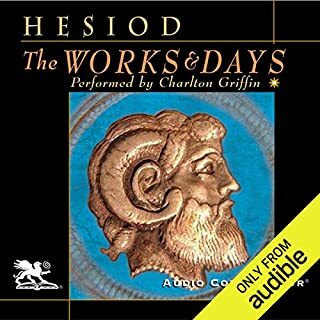 Hey Audible - ummm Amazon - I know you don't care but we pay for these recordings with real money. This is the age of options and you might find that your customers have gone elsewhere because you stopped caring. Maybe that's why, after being an Audible member since 2006, I canceled my membership. You can do better, Amazon! Beautiful recording marred by audio problems! 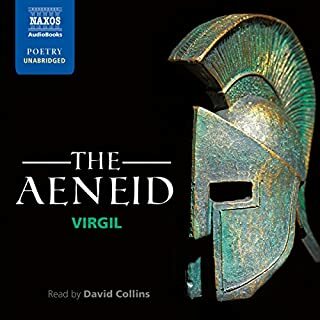 First of all, this is a beautiful recording and translation of the Odyssey. 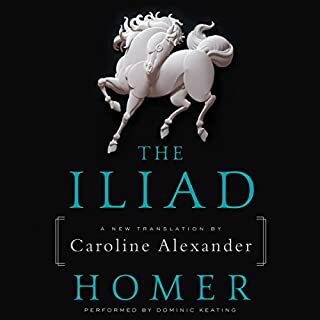 For those, wishing to attempt Homer's epics, I highly suggest you start with the excellent Fagles rendering of the Iliad, also available here on audible and free of the quality problems that plague this file. 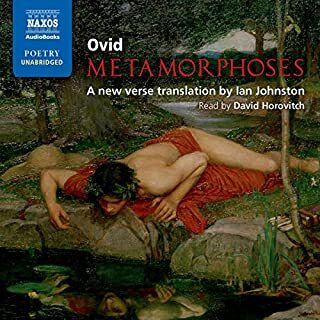 What mars this book has nothing to do with the narration or translation, but with the quality of the audio file itself. There is an earlier review here that states that the speed of the recording has been slowed down in one of the chapters. It even sounds like a different narrator. Some files sound pristine and clear, every OTHER file sounds like they recorded it through a closet wall. I found myself adjusting the treble on my speakers constantly. I contacted Audible, and although they did respond, they wanted specifics. All they have to do is to have an actual listener sit down and listen to these files on bigger sound system than that of a laptop or e-reader. I have yet to see a resolution. What disappointed you about The Odyssey? What about Ian McKellen’s performance did you like? Great voice. Very pleasant to listen to. Great translation, Great narrator..why not hire an engineer who knows what he is doing? It is wonderful until about chapter 13, then it goes completely off the rails. Don't waste your time or money on this one. I'm only a few hours in, but the sound quality is on par with AM radio with a few skips thrown in for good measure. Some tracks sound better than others. 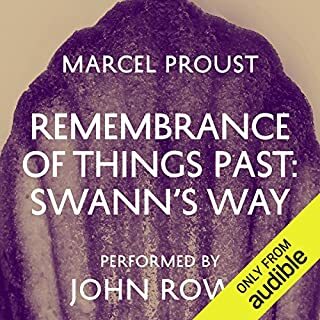 The fact that other reviewers have noted the poor quality of this book for years and Audible has done nothing about it really tells you something about this company. 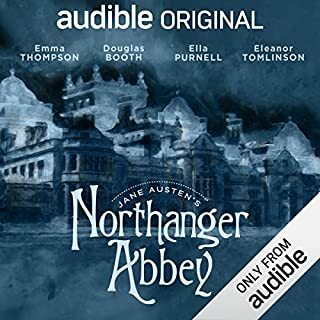 You'd think with a title this popular they'd address the problem, or maybe the publisher would tell Audible to get their act together. Pretty pathetic. Save your credit and go check this one out from the library. 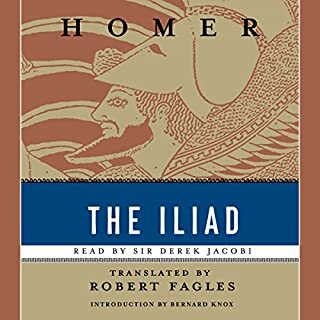 Would you try another book from Homer (translated by Robert Fagles) and/or Ian McKellen? 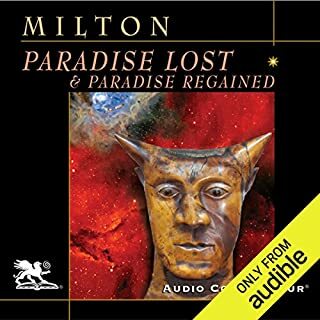 I am an avid member of Audible because I want books, professional readers and professional recordings…this recording id terrible. A bad listen. 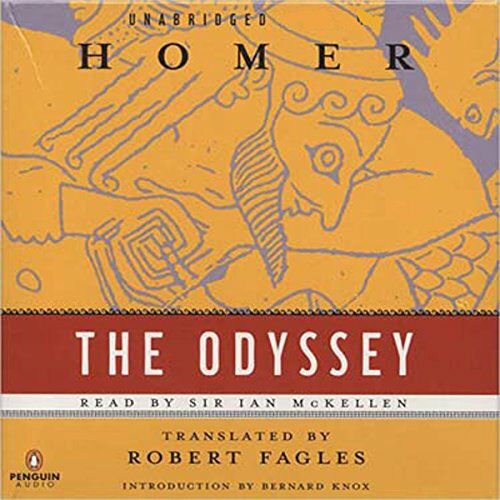 The 4 star rating in this case is only for the 2005 Penguin Audio audiobook edition of Robert Fagles' 1996 translation of Homer's The Odyssey. This is not a reflection on Fagles' translation or Ian McKellen's narration which are both 5 stars. 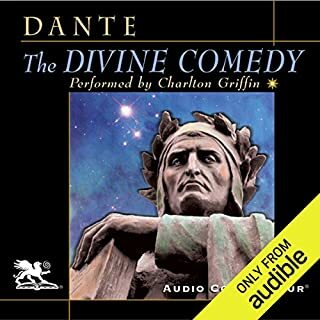 The lower rating is only due to a few chapter/verse timing issues and the occasional distraction due to the ambience of different recording sessions combined into one audiobook. The recording is from the pre-digital download era and the audio chapters are based on approximate 30 minute timings (1 side of a cassette tape? ), regardless of the actual Homeric verses. So the 24 Chapter starts are only occasionally equal to the beginnings of the 24 Verses of the Odyssey. This may or may not be a distraction for some. It is probably not a major issue if you are following along with a print edition. 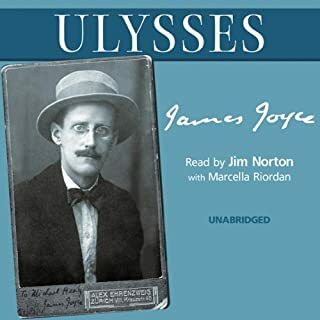 One segment, Chapters 9 to 12 in the audiobook, middle of Verse 10 to the end of Verse 12 in Homer, has a significant audio issue. The speed of McKellen's reading drops to a deep bass voice at a seemingly slowed down audiospeed, as if the tape slowed down or McKellen was suffering from a serious cold on the day of the recording. This is enormously distracting when compared to the sound of the voice before and after this segment. Again, this is not a deal breaker but listeners should at least be forewarned of this fault. The audiobook also excludes Bernard Knox's introduction that is available in the Penguin print edition. Both Robert Fagles translation and Ian McKellen's reading are superb. However, at about five hours in, the recording began to exhibit technical glitches related to speed. I re-downloaded the audiobook, but to no avail. No matter how good McKellen is, listening to someone's voice slowed down or sped up is too annoying, especially for a work that already demands so much attention. As you can expect, especially if you have taken some time to read other reviews of this book, the narration of Sir Ian McKellen is absolutely top notch. He flows through the text as though he were born to it, with no pauses at places where the order, and choice of words, show how very long ago this was written. His inflection help make the story become larger than life, and showcases why this is considered to be such a grand, sweeping, epic. I have read an account of this book as a child, but wanted to experience the epic in its full timeless glory. I have to admit, I was a little surprised at how many tears were shed by practically everyone included in the story. 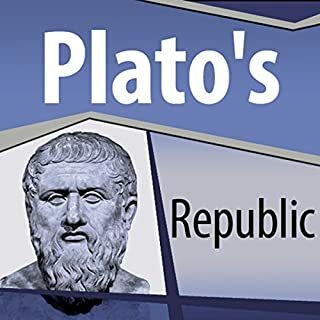 They do not detract much from the deeds of the most unlucky of heroes, Odysseus; but there were times in which they did not seem to enhance the story much either. There were a couple of places where there seemed to be minor technical issues. A word clipped, resulting in missing perhaps a second or two of reading. Later, a section of narration lasting several minutes, where it seemed the speed of the recording was reduced by a small percentage. Just enough to lower the pitch of Ian's voice and make him sound a bit tired. Based on the rest of the narration, I am confident that this was not the case, but rather an unfortunate effect of the audio editing. 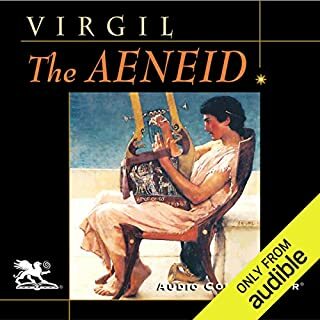 I highly recommend this audio book, and can see it as a wonderful supplement to a high school or college course in which the Odyssey is required reading. I am glad that I finally made the choice to experience this ancient classic. Fagles' is an excellent translation, and the reader is outstanding. One of the best contemporary translations. However, despite the "unabridged" label, this version appears to be subtly edited or cut down. The translation is wonderful, and the narration absolutely superb. 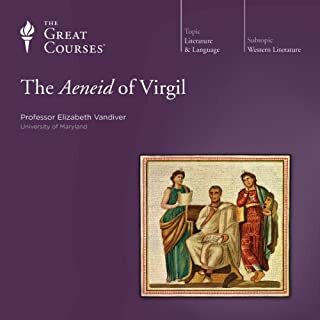 I cannot imagine a better way to approach this 'classic' of classical literature.